The Lothians are the regions around Edinburgh – East Lothian, Midlothian and West Lothian. As well as beautiful towns and countryside, this area is rich in history. It is therefore not surprising that the Outlander cast and crew have made use of this part of Scotland. 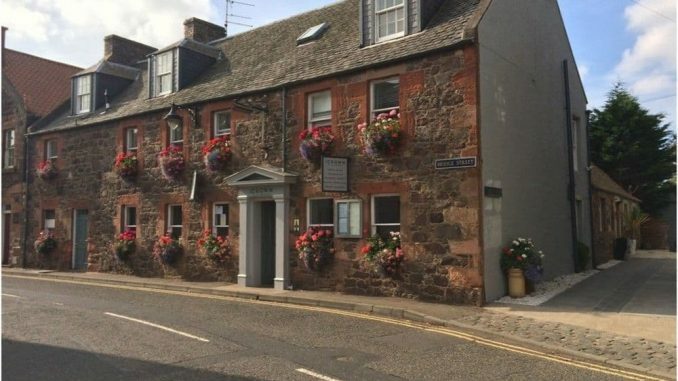 This West Lothian town is ideal for for visiting a number of iconic Outlander locations. It is home to Linlithgow Palace as well as being within easy travelling distance of other filming locations such as Beecraigs Country Park and Blackness Castle. Midhope Castle (Lallybroch) and Bo’ness and Kinneil Railway are also not too far away. 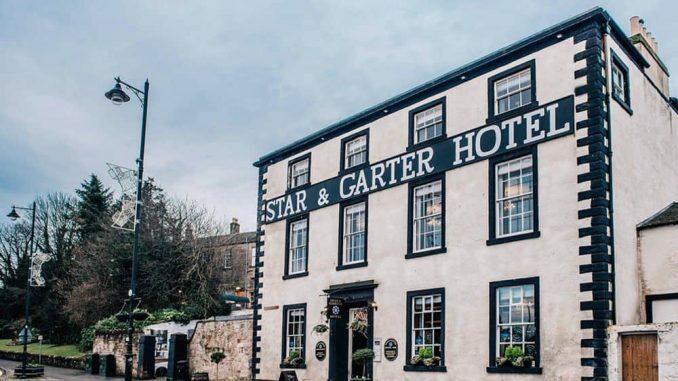 Our favoured hotel is the Star & Garter, located next to the rail station that has trains going to Glasgow, Edinburgh and Falkirk. This small village in West Lothian is the closest population centre to Midhope Castle (Lallybroch). 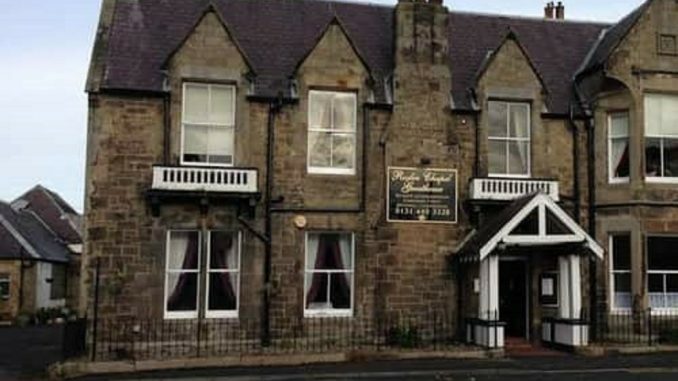 It has one hotel for visitors – Parkhead House. Rated as exceptional, we strongly suggest that visitors to the area consider staying here. Located in the centre of Midlothian, 7 miles (11 km) south of Edinburgh, this is a scenic town, with some interesting history. 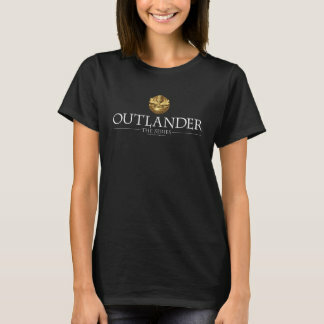 As awell as being close to Outlander locations Roslin Glen Country Park and Glencorse Old Kirk (where Jamie and Claire marry), it is near to Rosslyn Chapel, which is associated with the Knights Templar and believed by some to be where the Holy Grail is hidden. Our suggested accommodation for visitors is the Chapel Cross Guest House. 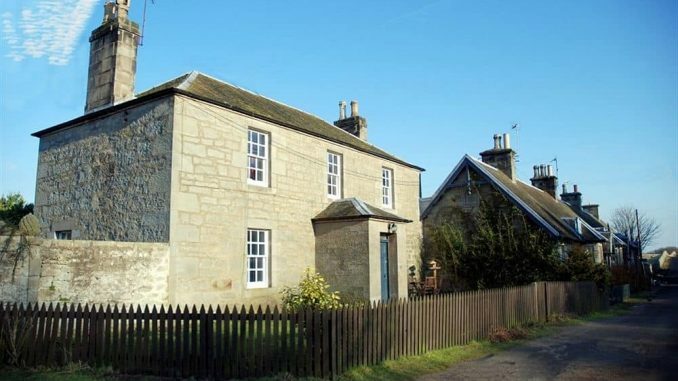 This small village is the perfect stop for anyone looking for a hotel near Preston Mill, used in Outlander season 1 for the mill scenes at Lallybroch, including that when Jamie has to hide underwater while the Redcoats arrive and question Claire and Jenny. There are two excellent hotels here. Currently, our recommendation is the The Crown & Kitchen.